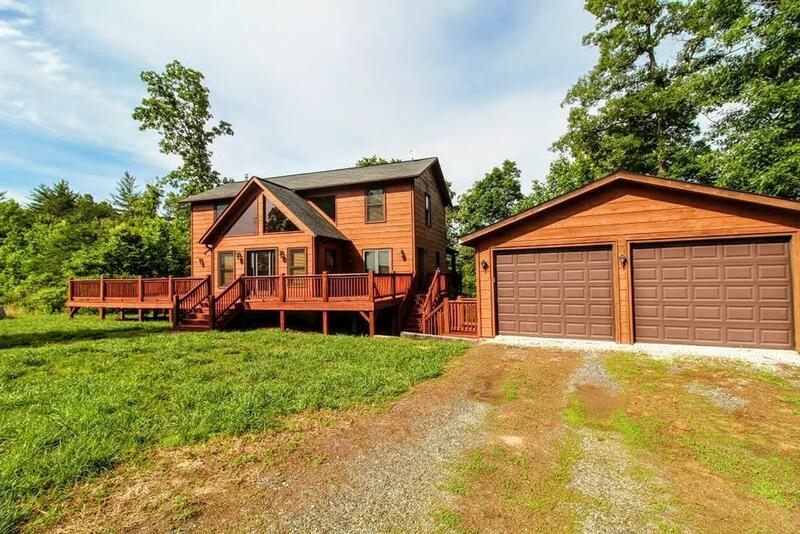 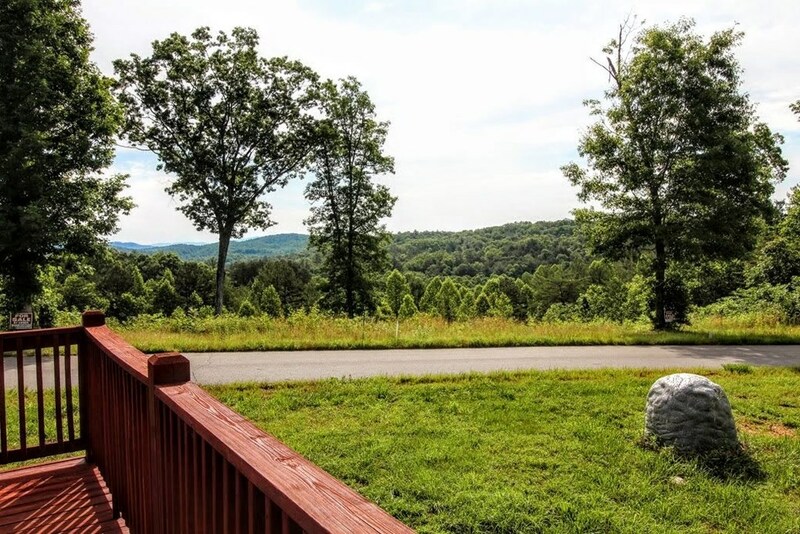 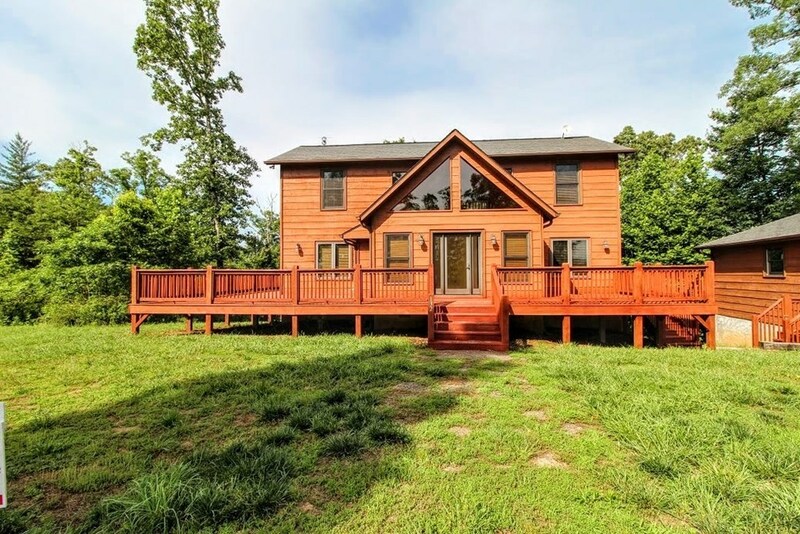 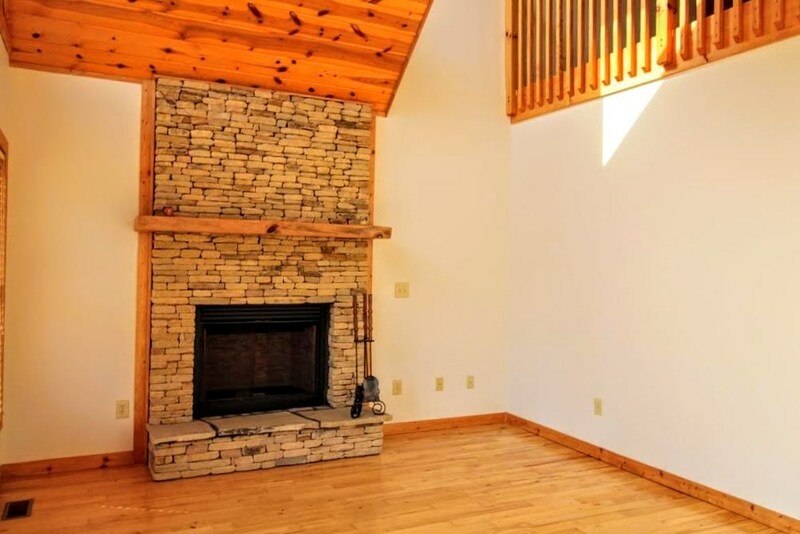 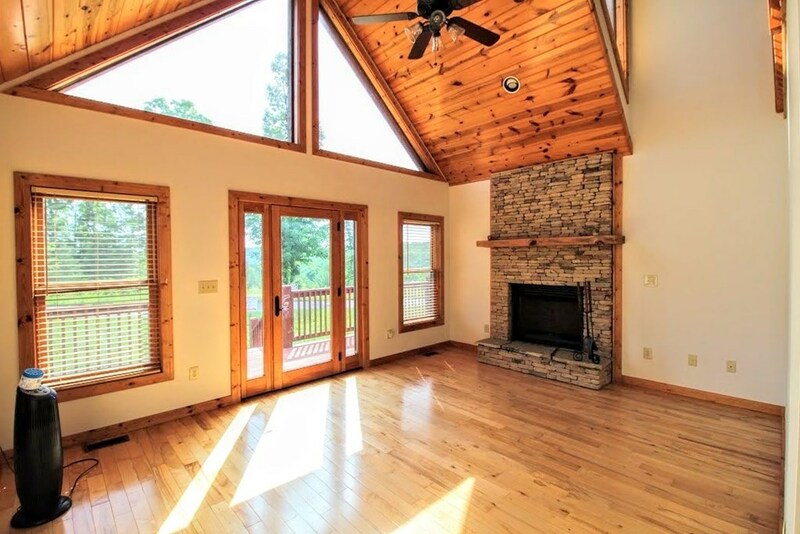 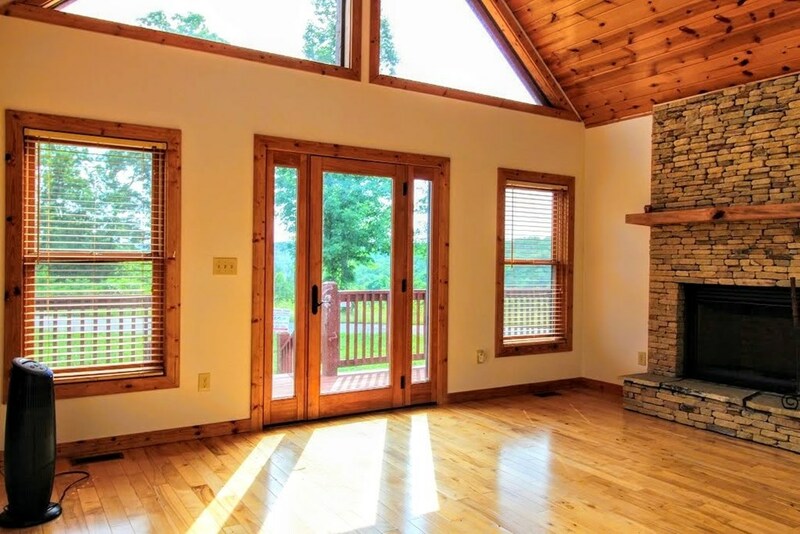 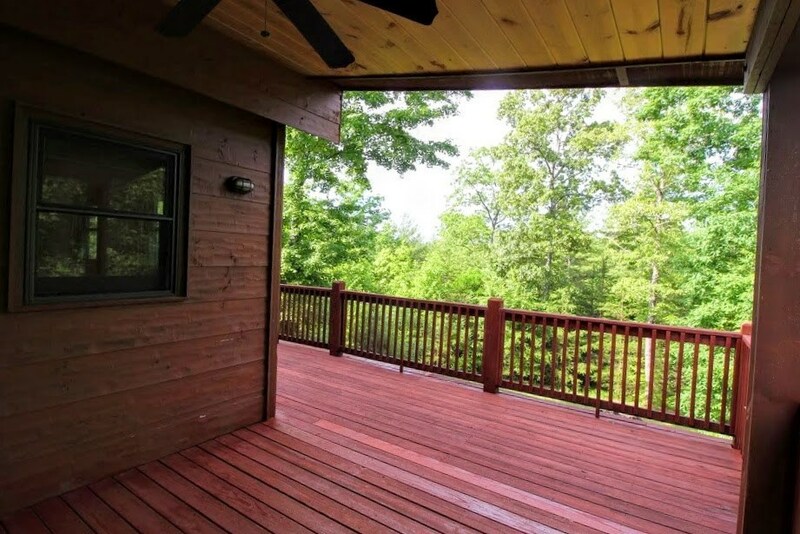 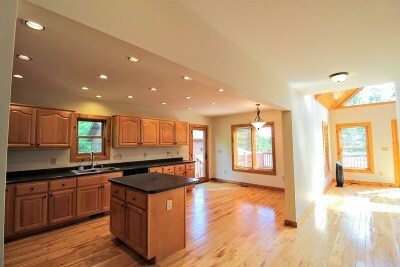 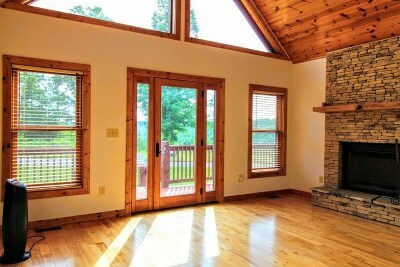 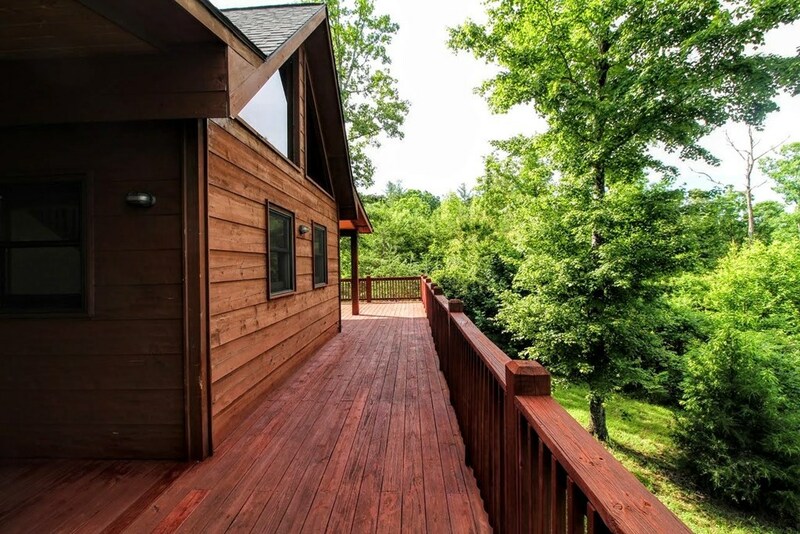 3 BR/3.5 BA Custom Mountain home on 1.04 acres with beautiful year round views! 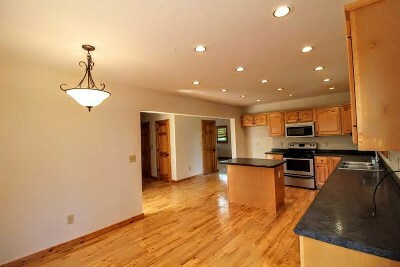 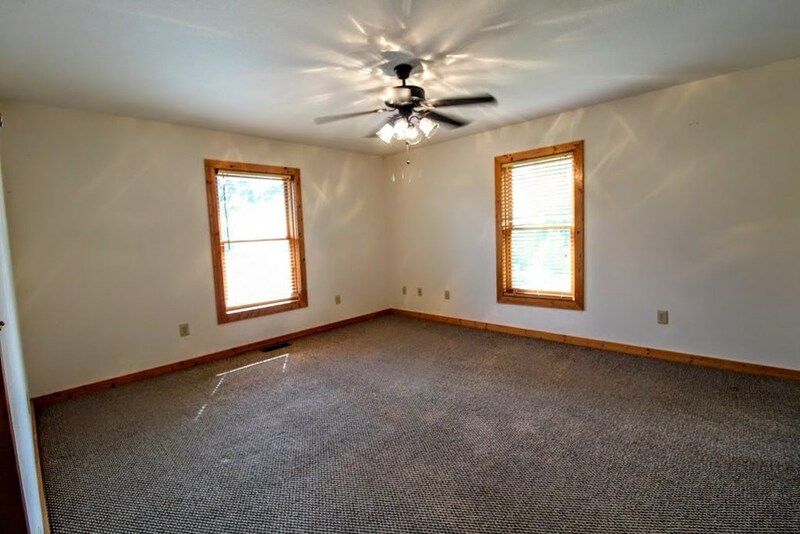 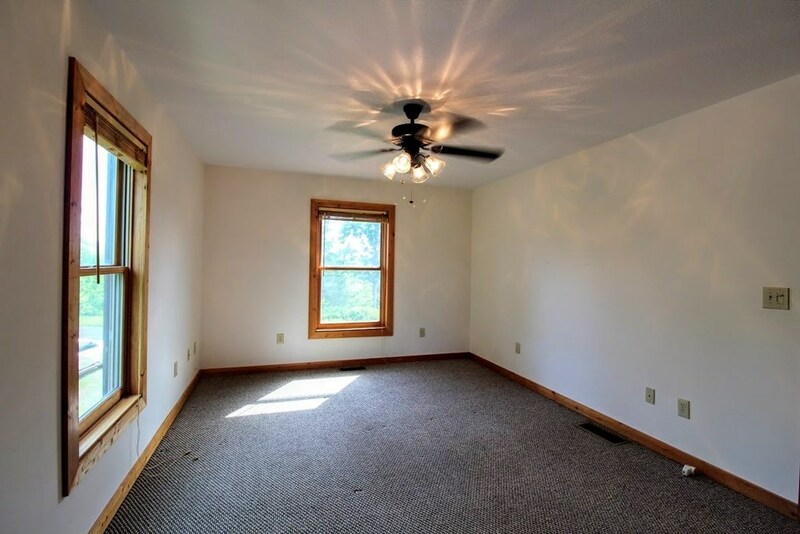 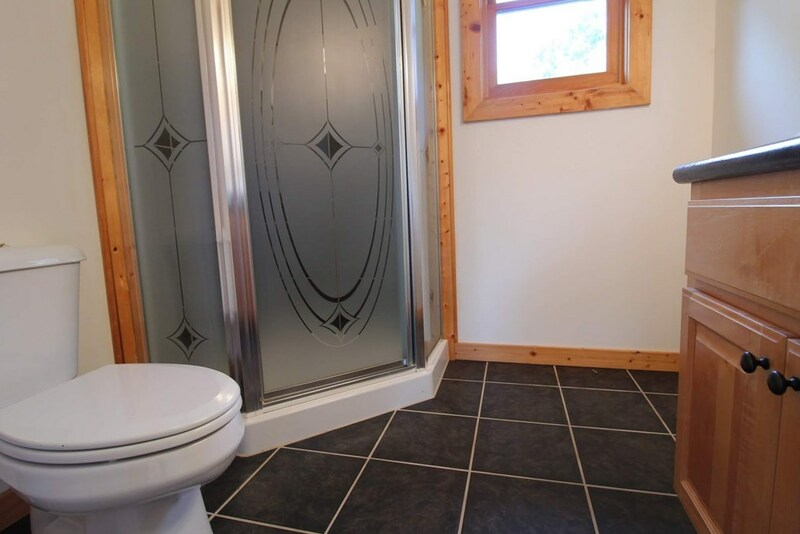 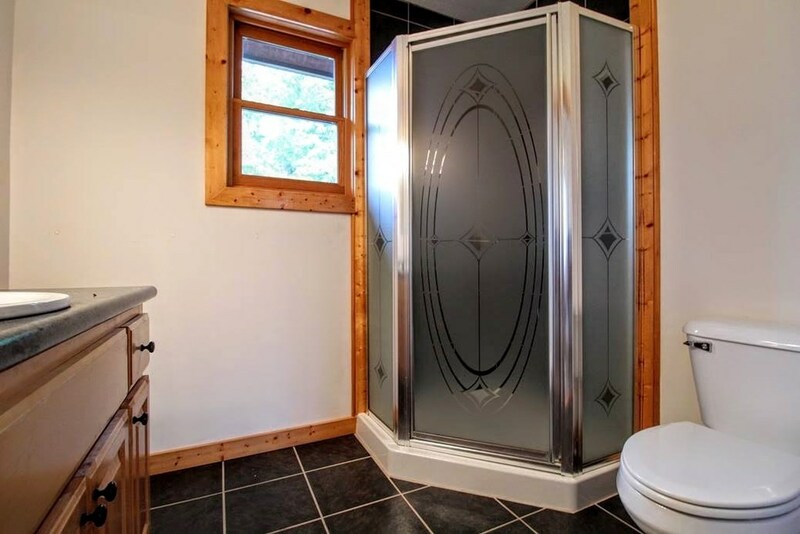 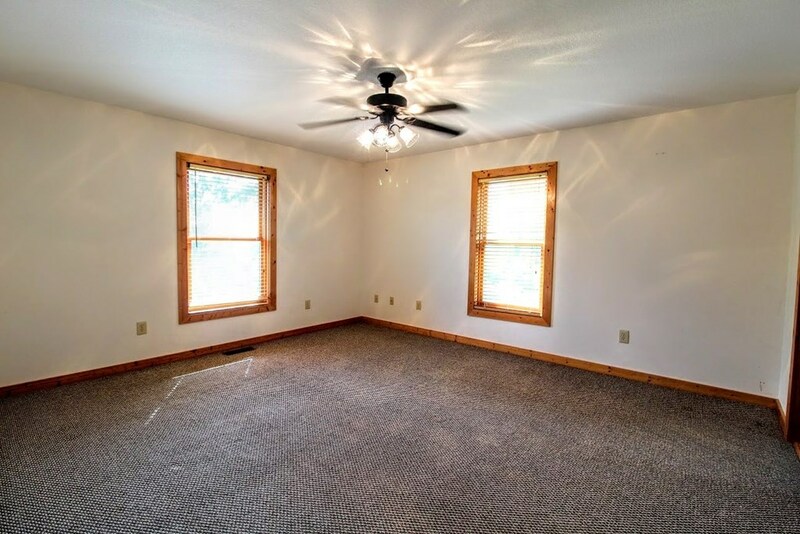 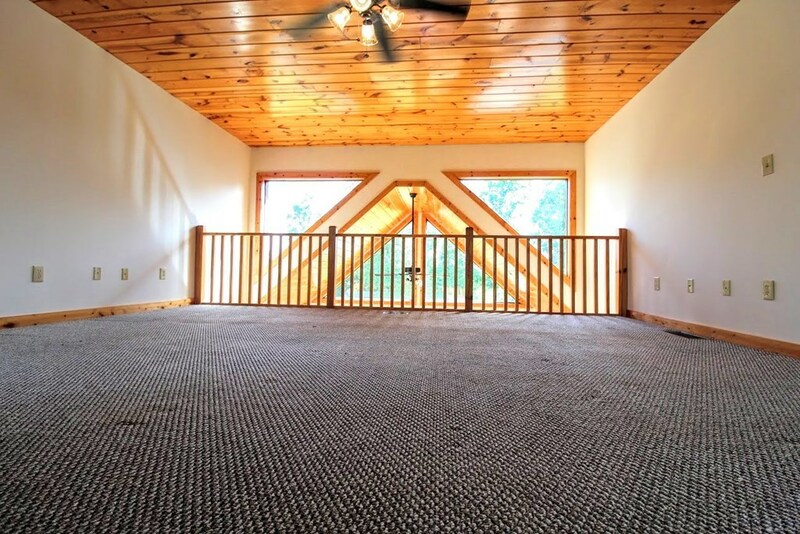 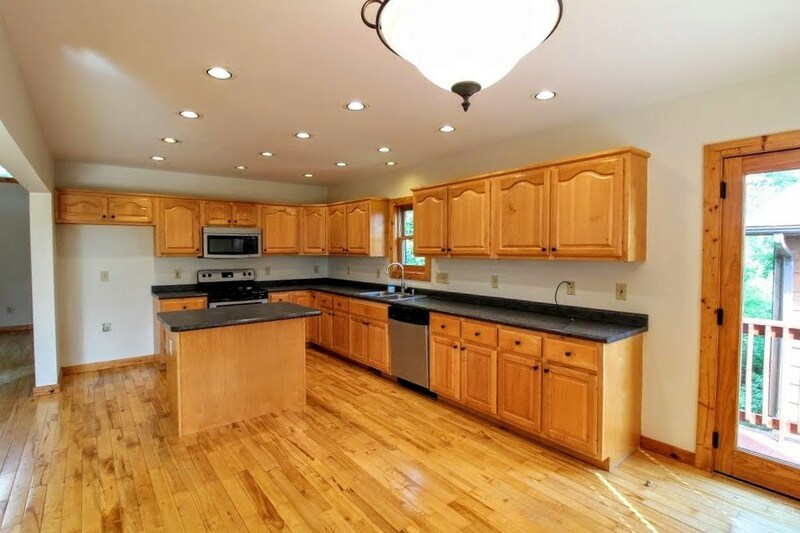 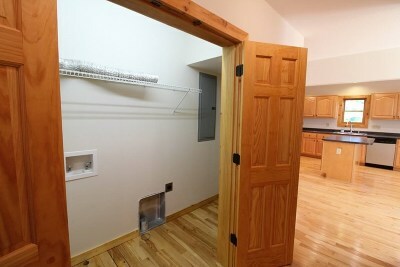 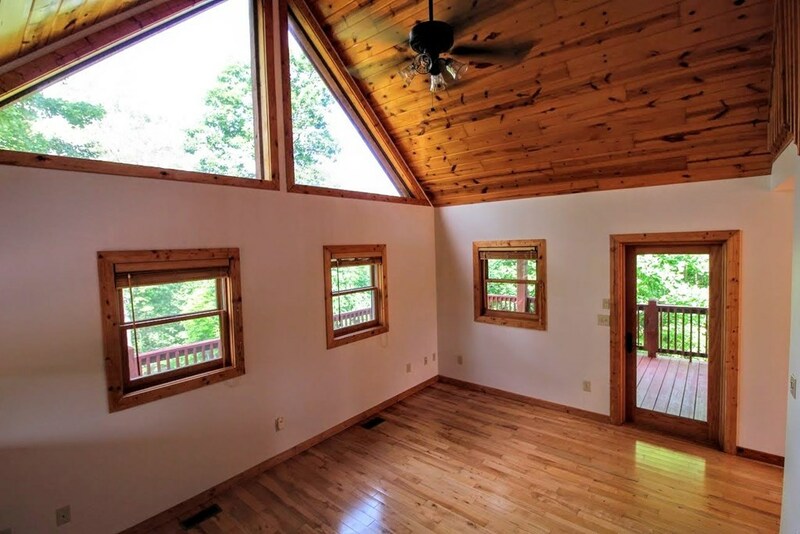 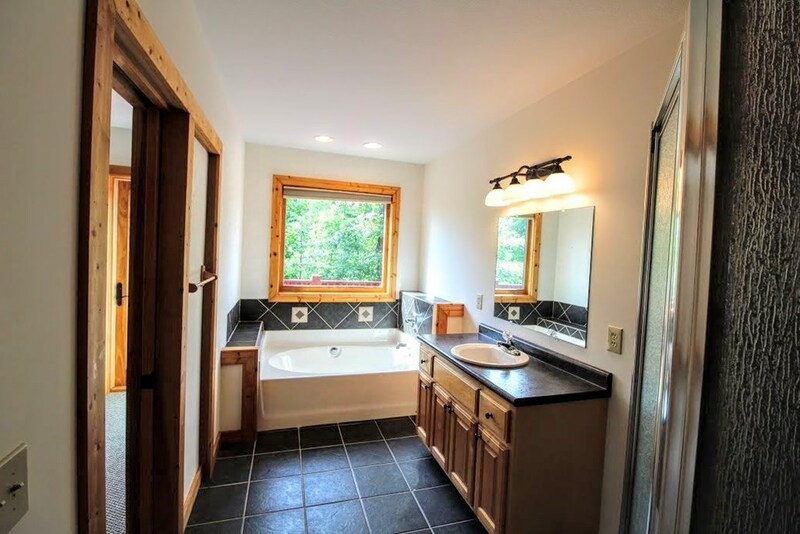 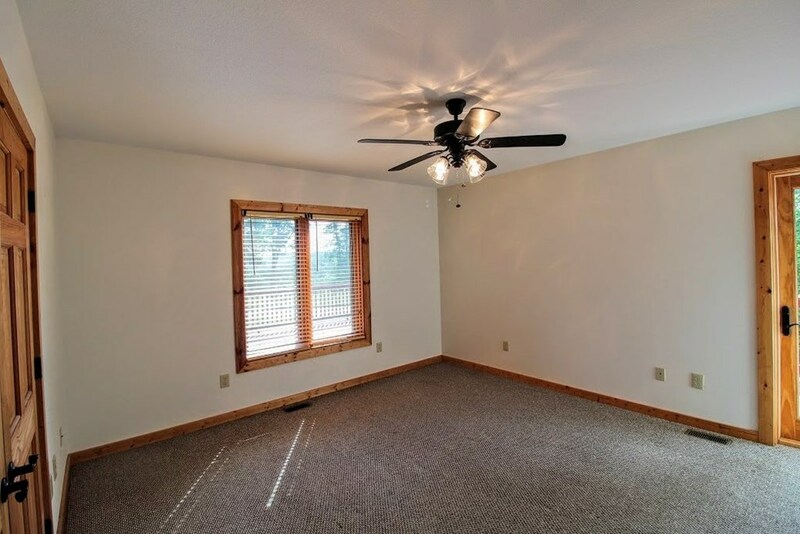 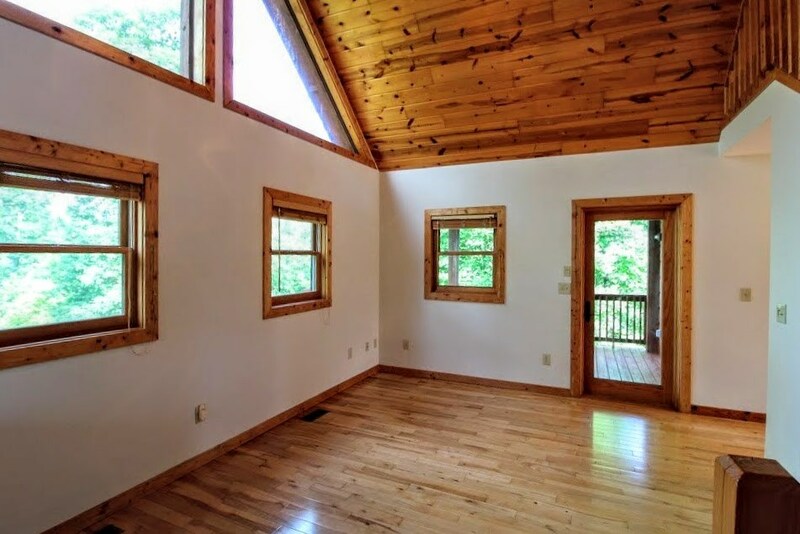 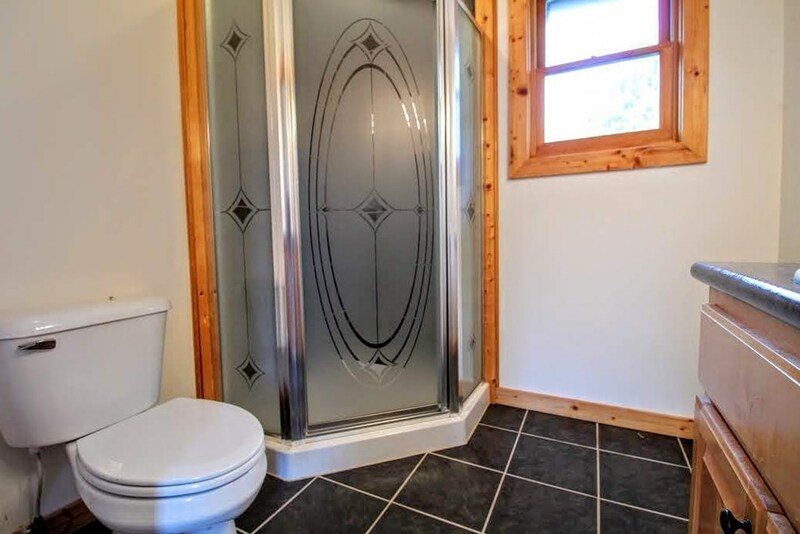 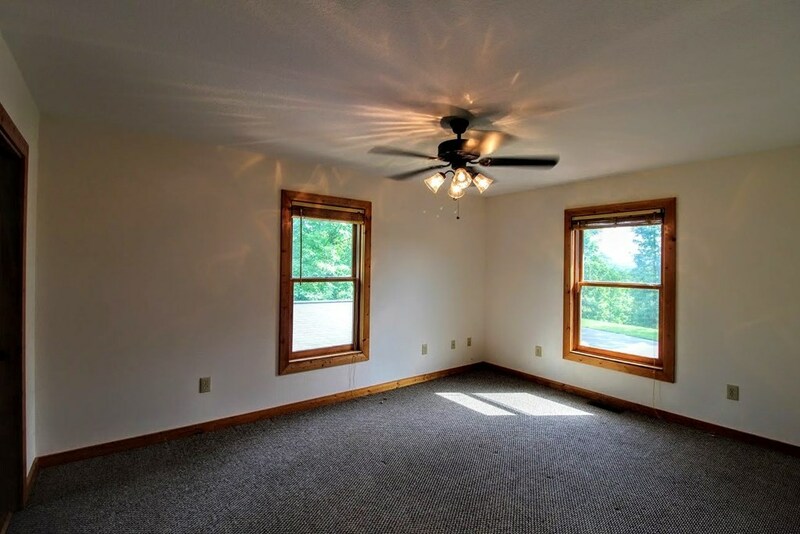 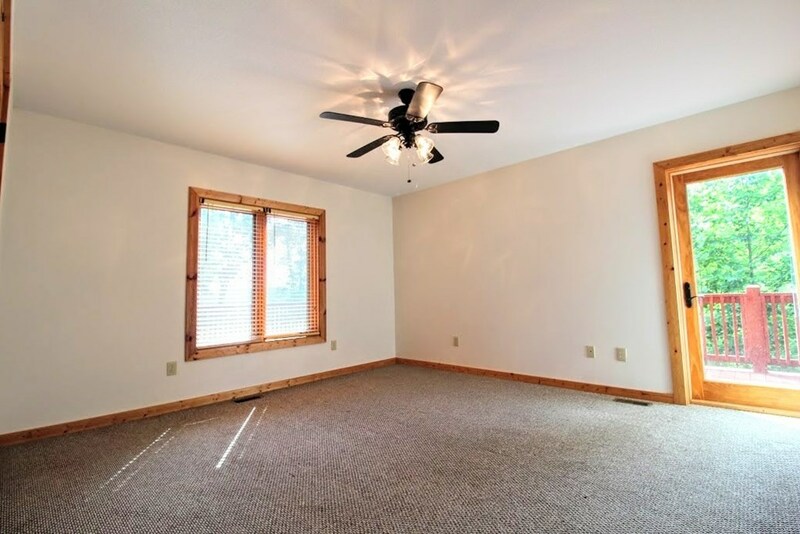 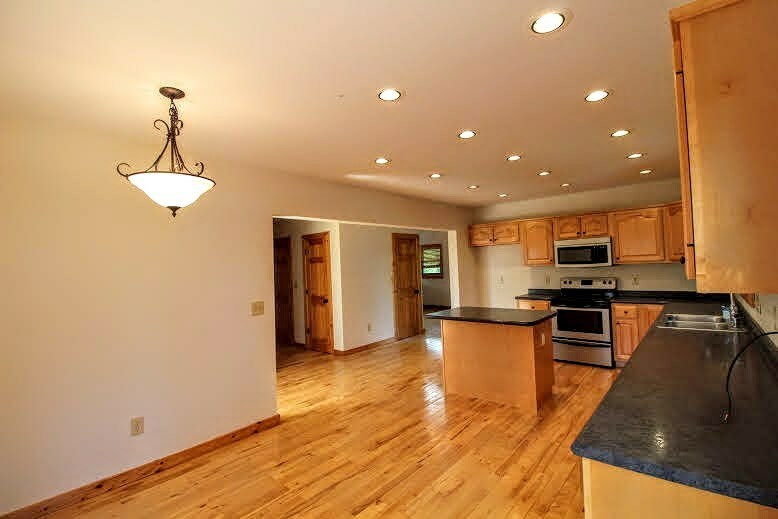 Over 2200 sq ft of living space, master bedroom and laundry all on the main floor, makes for easy living, Each bedroom has an on-suite tiled bath, big island kitchen, fireplace, huge deck and a detached double car garage, close to Hiwassee and Appalachia Lakes. . Additional lots available for separate purchase.